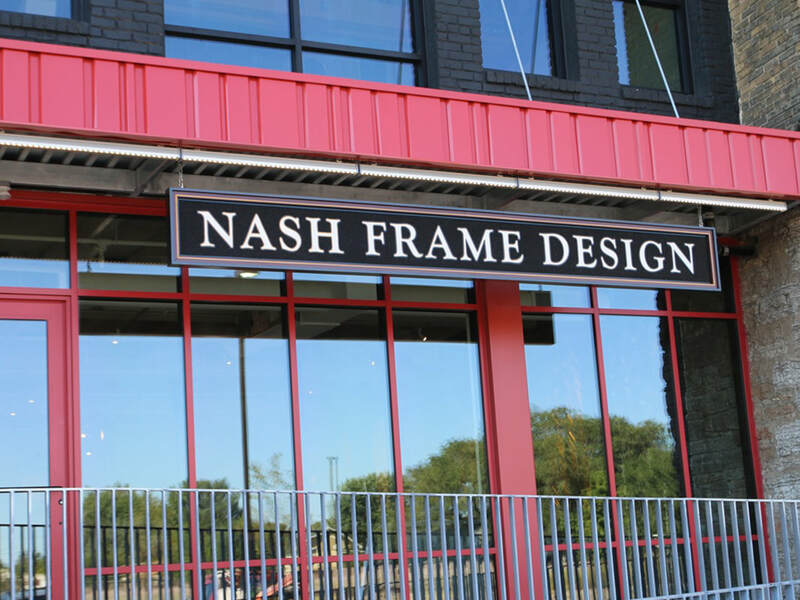 Bringing custom framing and true works of art to the Twin Cities for more than 40 years. 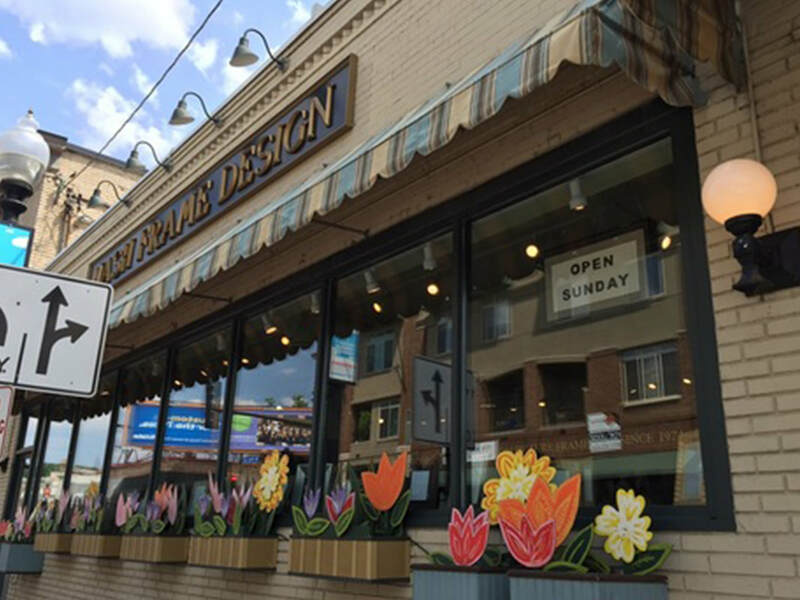 For over 40 years our staff of experienced designers and custom picture framing artisans have created true works of art for our clients. 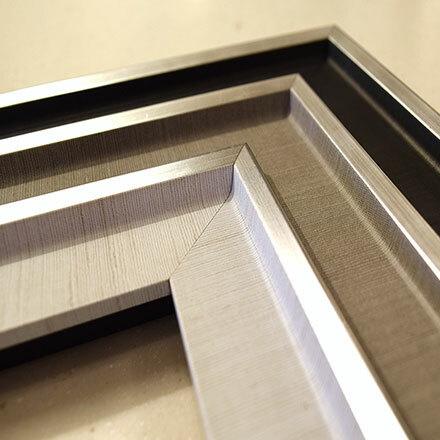 Our incredible selection of picture frame mouldings and museum quality materials ensures that your artwork will be custom framed right the first time to last a lifetime. In need of something to frame? 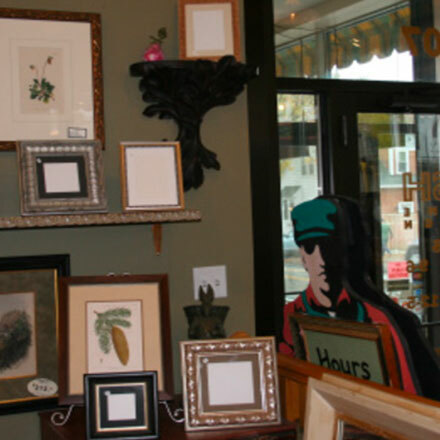 We carry a wide variety of local MN art, antique prints, historical photographs, framed mirrors and artwork to accomplish your design objectives. 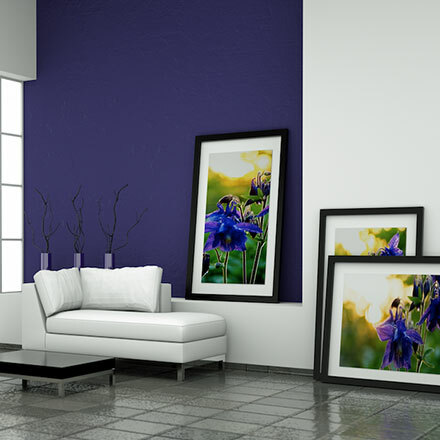 Select custom ready made photo frames to spruce up a mantel or photo boxes for a special gift presentation. 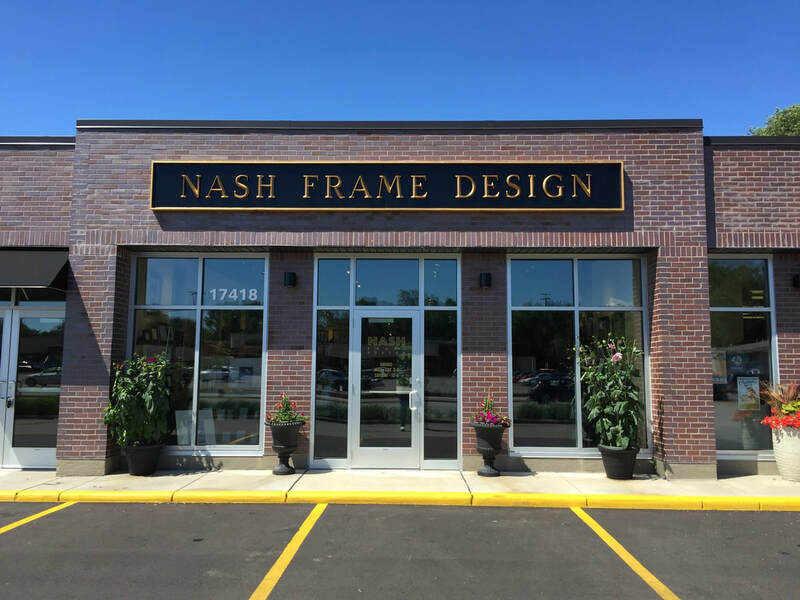 Our experienced staff is here to help you with your project every step of the way. Click the button to learn more about our job openings.